I’m very excited to announce that my interracial YA book, Unshatter Me is now available for pre-order directly from my publisher’s website. This book really is giving the YA genre a well needed make-over, with its diverse cast and the topics it covers. 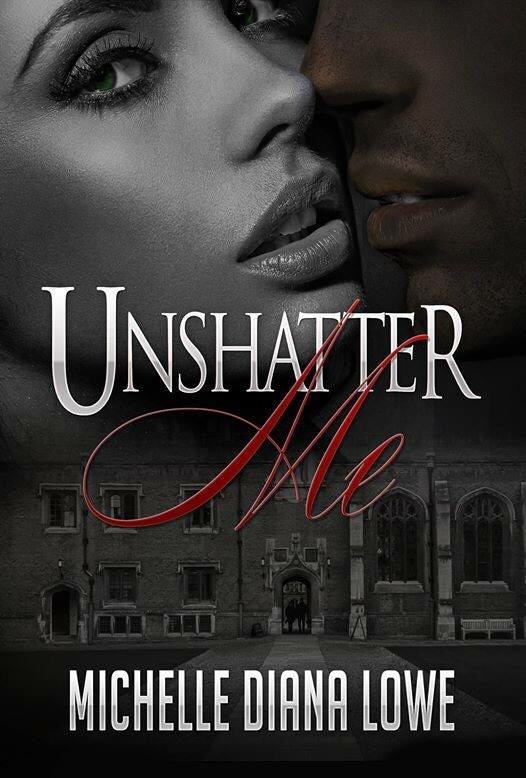 Unshatter Me delves into the themes of race and culture, sexual violence, youth crime and teenage pregnancy, in a responsible and relatable fashion. Welcome to 2015! The year of diversity in the literary world. Here is my cover folks! Viola! There are very few books in all genres which feature an interracial couple on the front cover. They are extremely rare to find. I had say on this cover and made the suggestion to my publisher that I wanted both Alena and Phillip to appear on the cover, so readers will know that they are a couple.